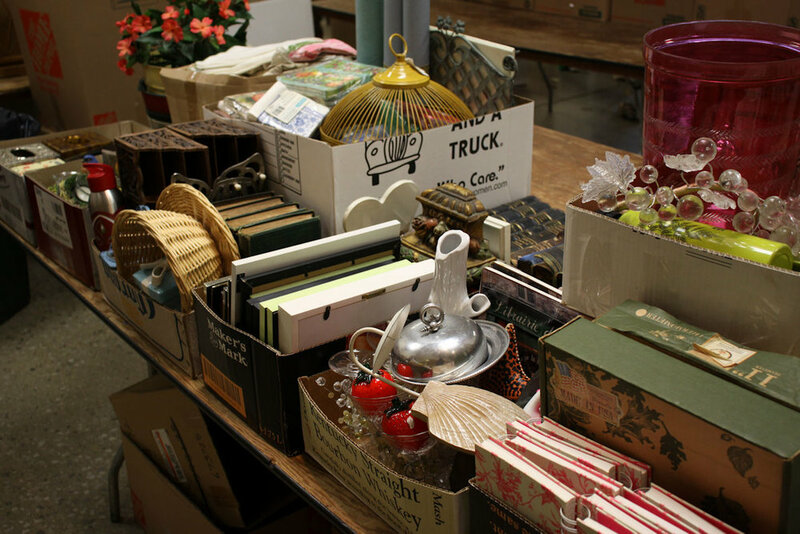 FRIDAY, SEPTEMBER 1, 2017 – 9:00 A.M. 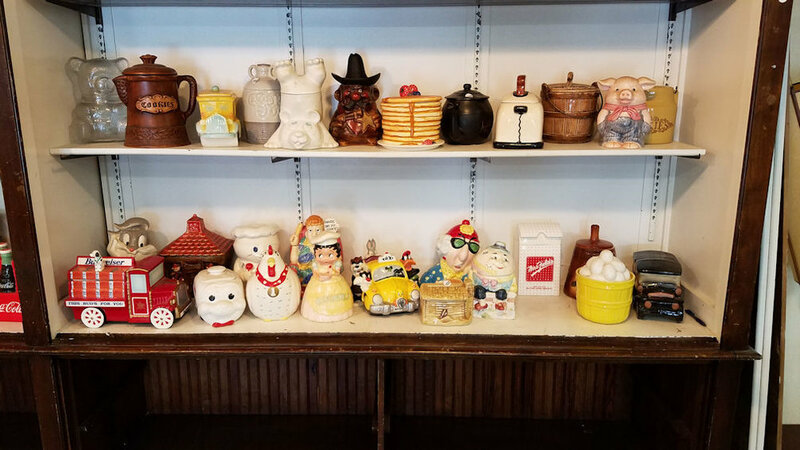 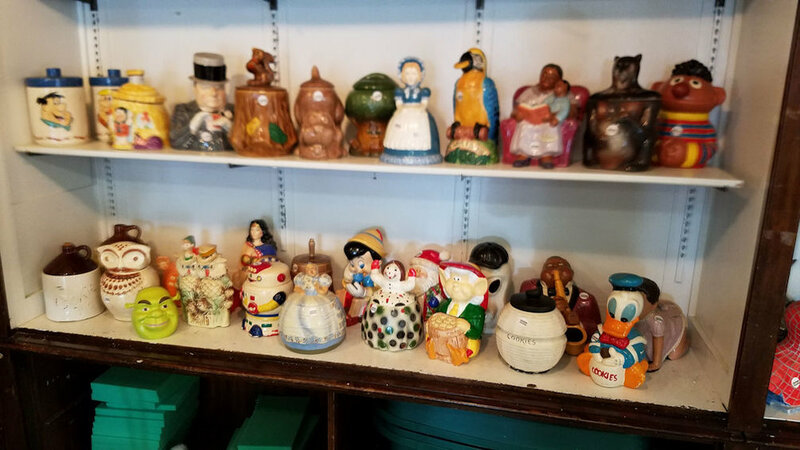 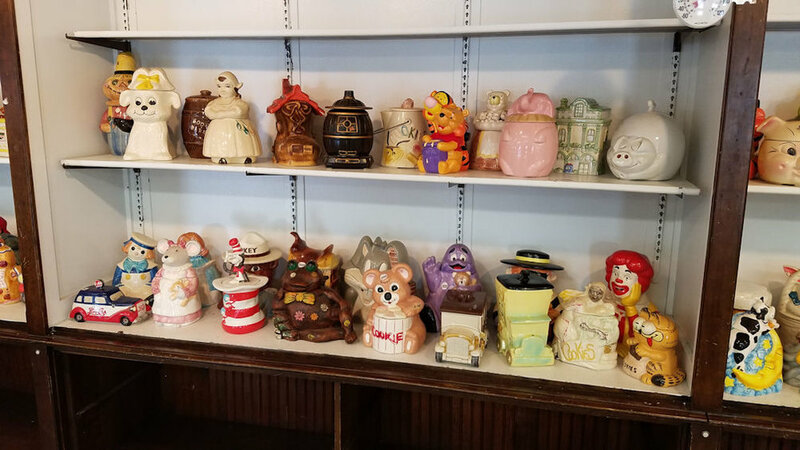 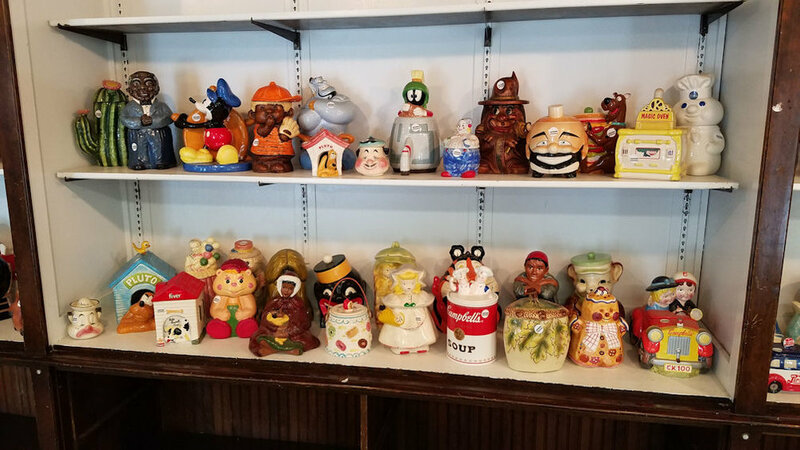 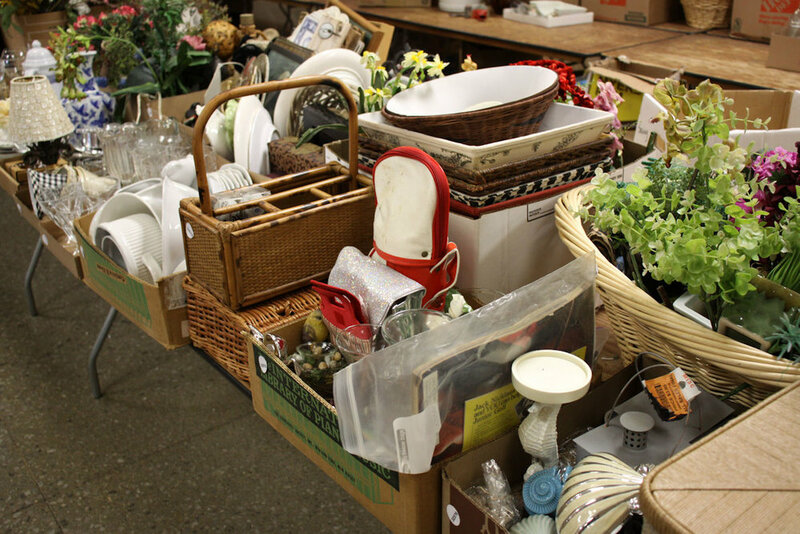 This auction features around 300 vintage and collector cookie jars. 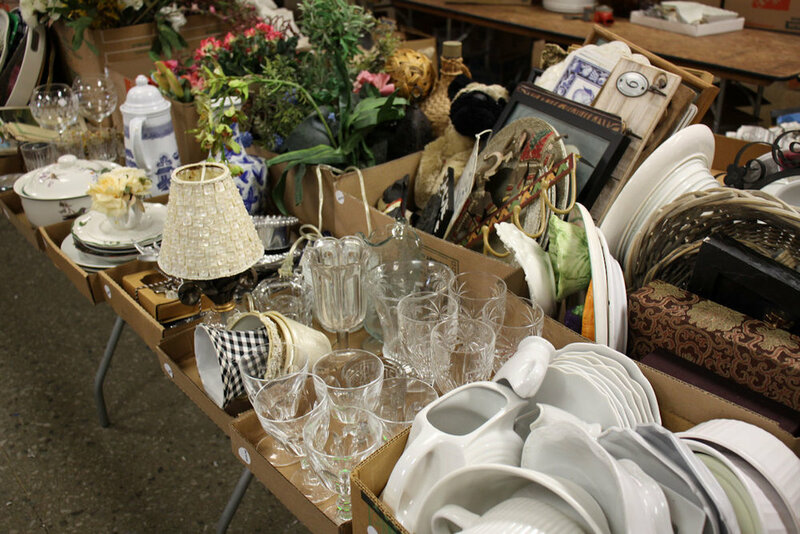 Lots of pickups all week with much more coming in.